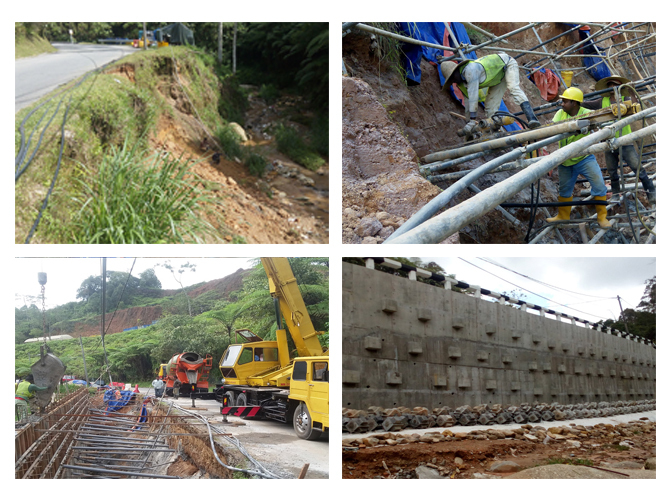 The Periodic Maintenance Works shall comprise the following scope of works. 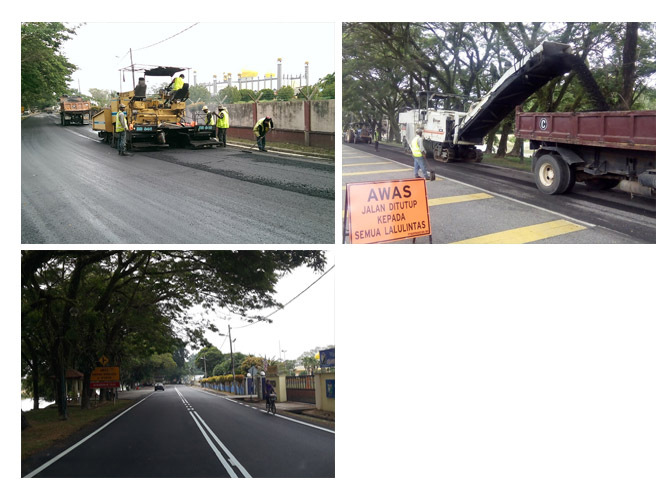 Pavement works such as rehabilitation works including overlay, mill & pave, reconstruction, recycling, shoulder works and all other associated works. 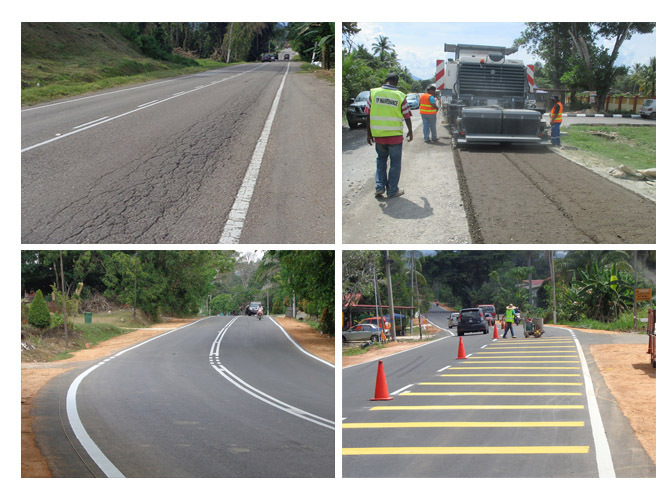 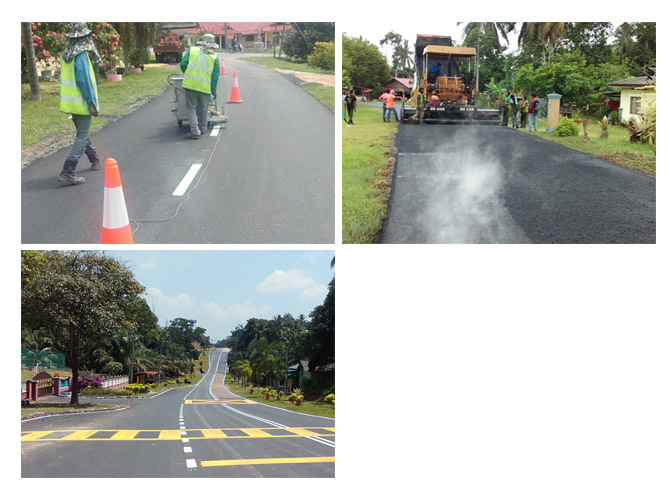 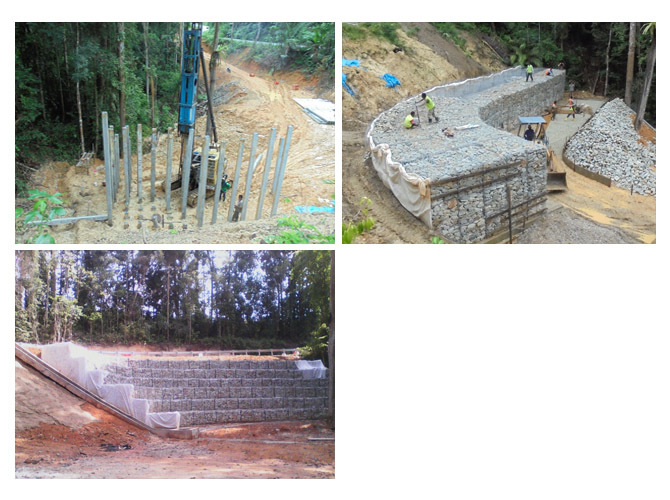 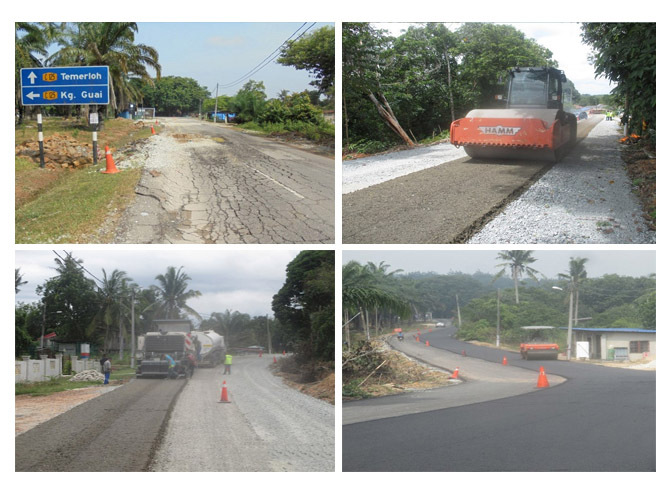 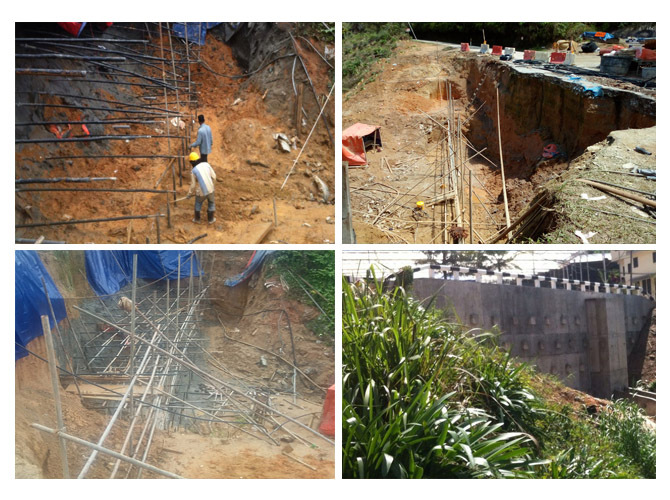 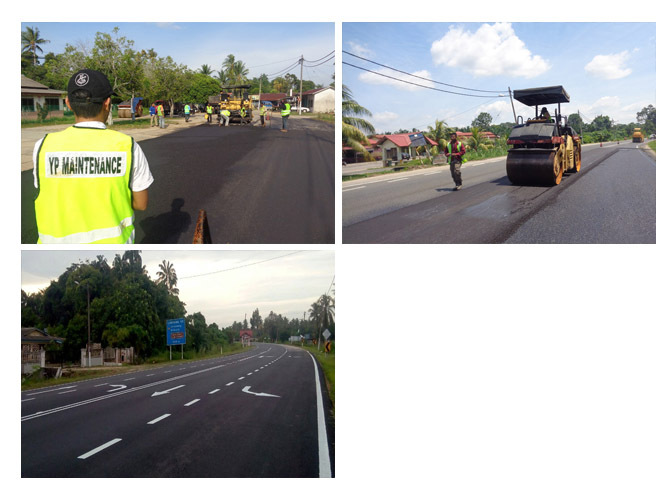 Non-pavement works mainly preventive maintenance works on drainage and culverts, road furniture, structure, slopes repair and stabilization and all other associated works.